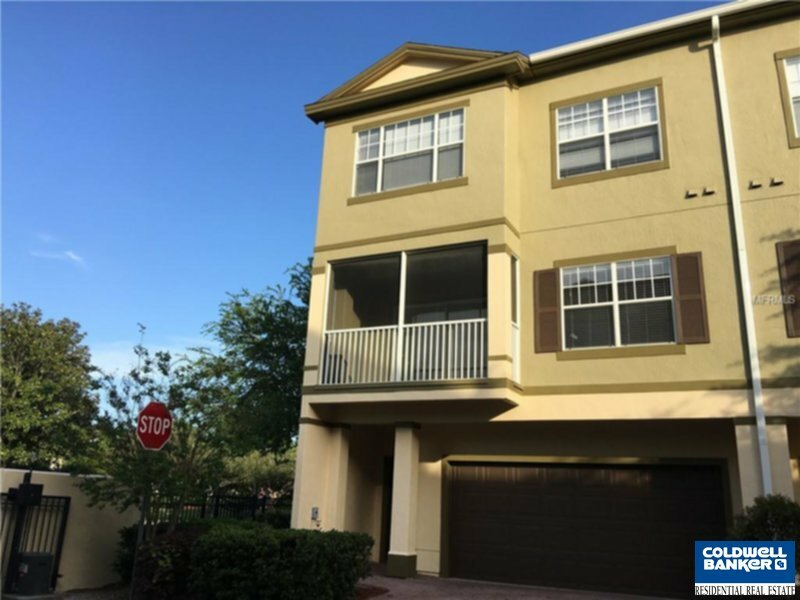 Newer A/c, upscale, paint, Stainless Steel Glass top range, microwave, dishwasher - all appliances included - newer washer and dryer. See it and agree that you will not need to keep looking at zillion places to find the best. 2bed, 2 bath, a half-bath (powder room), Dining Room, Family Room, Laundry Room, 2 car-oversized garage, screened enclosed porch balcony. Master his/her walk-in closets, double-doors to Master Bath and a big Tub. Garbage pick-up (no going to dumpster!). Amenities are endless: 5 Pools, Spa, Market/Grocery, Restaurant, Very Well Equip Gym - Squash, Yoga, Aerobic, Tennis, Indoor full size Basketball, sanded Volleyball courts, Boardwalk, Trails, Yes, Yes, Yes! Location at its finest! Lots of Shops, Upscale, Outlet, Restaurants, Parks, Attractions, Conv Center, Airport, main access roads to anywhere you want to go; Downtown, Airport, east/west Beaches!